This page is to help those wishing to fish in The Gambia choose the best time to arrive here. These types of fish can be readily caught trawling biggame lures and dead bait between June and October. The fishing area is about a one hour boat ride from Banjul on Hanna1. 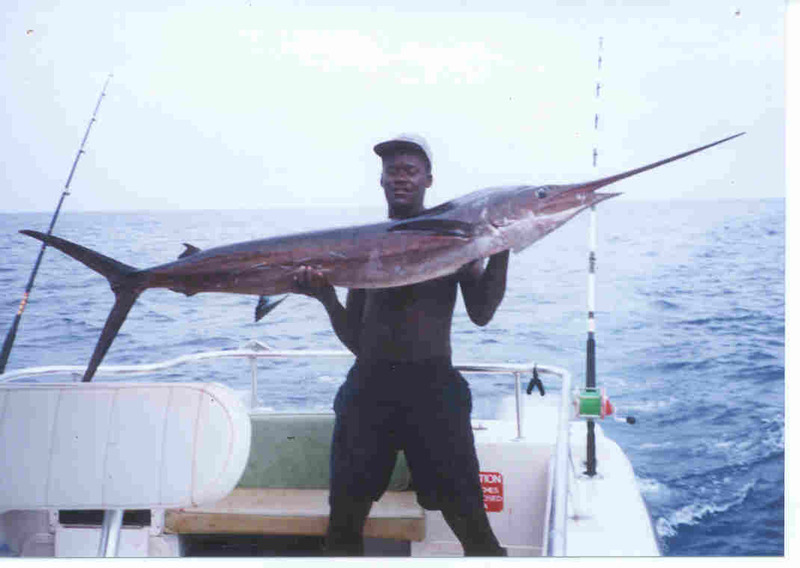 We also organize week long fishing trips based in Dakar (Senegal), which is 15 minutes from the fishing grounds.